…In the run-up to Grid support being released to the public, I was focused on learning and teaching Grid, creating test cases, and using it to build figures for publication. And then, March 7th, 2017, it shipped to the public in Firefox 52. I tweeted and posted an article and demo I’d put together the night before, and sat back in wonderment that the day had finally come to pass. After 20+ years of CSS, finally, a real layout system, a set of properties and values designed from the outset for that purpose. And then I decided, more or less in that moment, to convert my personal site to use Grid for its main-level layout. Me, writing for A List Apart, taking you on a detailed, illustrated walkthrough of how I added CSS Grid layout to meyerweb.com, while still leaving the old layout in place for non-Grid browsers. As I write this, Grid is available in the latest public releases of Firefox, Chrome, and Opera, with Safari likely to follow suit within the next few weeks. Assuming the last holds true, that’s four major browsers shipping major support in the space of one month. As Jen Simmons hashtagged it, it’s a new day in browser collaboration. As I’ve said before, I understand being hesitant. Based on our field’s history, it’s natural to assume that Grid as it stands now is buggy, incomplete, and will have a long ramp-up period before it’s usable. I am here to tell you, as someone who was there for almost all of that history, Grid is different. There are areas of incompleteness, but they’re features that haven’t been developed yet, not bugs or omissions. 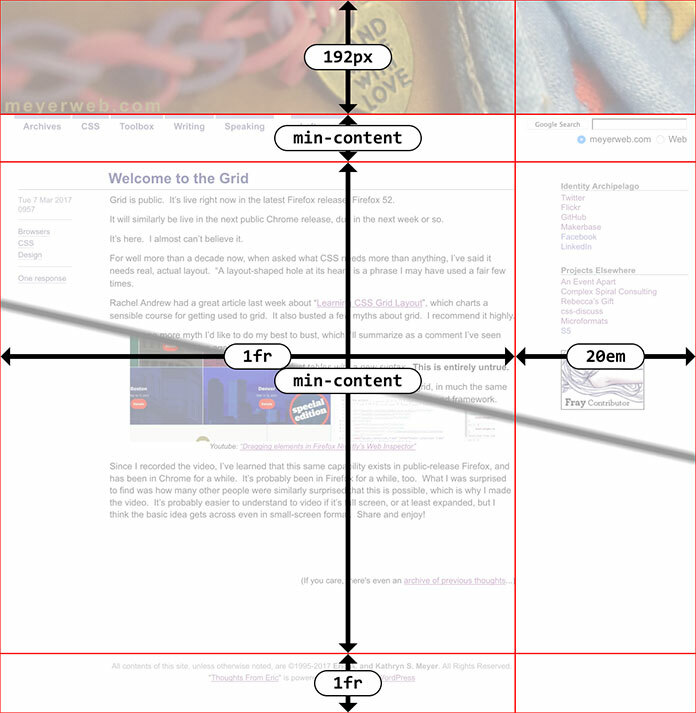 I’m literally using Grid in production, right now, on this site, and the layout is fine in both Grid browsers and non-Grid browsers (as the article describes). I’m very likely to add it to our production styles over at An Event Apart in the near future. I’d probably have done so already, except every second of AEA-related work time I have is consumed by preparations for AEA Seattle (read: tearing my new talk apart and putting it back together with a better structure). Again, I get being wary. I do. 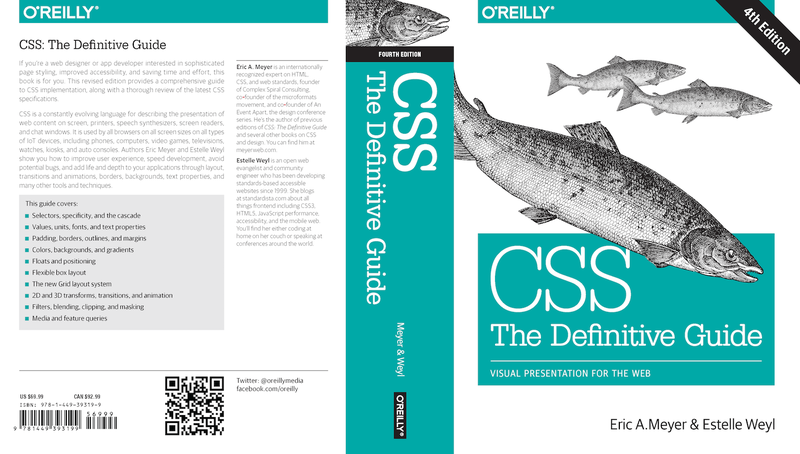 We’re used to new CSS stuff taking two years to get up to usefulness. Not this time. It’s ready right now. So: dive in. Soak up. Enjoy. Go forth, and Grid. That starts at the center top (50% 0), goes to the right edge, quarter-down (100% 25%), and so on. I didn’t want pixels, though. I want percentages, darn it all! That yields the same result as the polygon() CSS shape with the percentages I showed before. All that is great if you’re writing your own SVG shapes and can make sure you set it up properly, but what if someone hands you a shape to be used as a clip path and it’s in absolute coordinates like 100 75? If you’re really lucky, the shape has a viewbox of 0 0 100 100 (or all the coordinate points are in that range) and you can just divide all the coordinate points by 100 to get the proper values. But that’s really tedious for any but the simplest of shapes, and besides, what if it has some other viewbox? That’s where the transform attribute saves the day. Those two values are 1/329.6667 and 1/86, respectively, and they effectively scale every point in the d attribute to fit into the needed 0–1 range. (That’s not precisely what happens, but the outcome is the same.) Thus we have an SVG clipping path that scales with the element and fits to its dimensions! 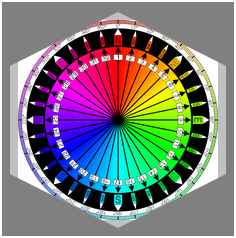 Bingo bango bongo, it will now scale to the element’s dimensions, whatever those turn out to be. That gets you a hexlike shape that fits a 400px by 400px box, for example. Now all CSS needs is the ability to size and position clipping paths in a manner similar background images, and we’ll be in clover. I hope such properties are in the WG’s mind, because I’d love to be able to just point an at SVG clipping path, and then say something like clip-path-position: center; clip-path-size: contain;. That would remove the need for fiddling with SVG attributes altogether. Thanks to Markus Stange for the technique and his invaluable assistance in proofreading this article. Sara and I are guests on the most recent Shop Talk Show, espiode #212, where we talked with Chris and Dave about Design for Real Life , Google Mic Drop, and more. We had a good time with it, and hope you will too. In a moment of slight coincidence, the episode was released almost exactly a year after my first appearance on Shop Talk (espisode #161), where I covered similar topics. At that point, Sara and I were still researching and tossing ideas for the book back and forth. Now here we are, a year later, with the book out. It’s a little wild to contemplate, honestly. It was a lot of work in a pretty short time frame… but so very much worth it.